>I’m starting the 12 steps today! 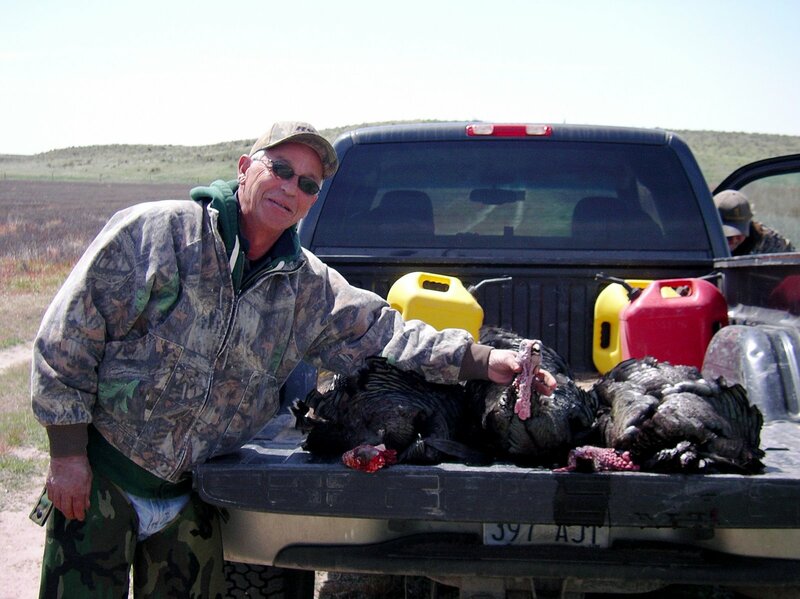 I’m new to turkey hunting…I saw my first wild turkey in southern Idaho in the early 1980’s while my brother Scott and I were mule deer hunting. It was a hen, and she flushed out of some scrub oak. Scott and I looked at each other and wondered what the heck that was! 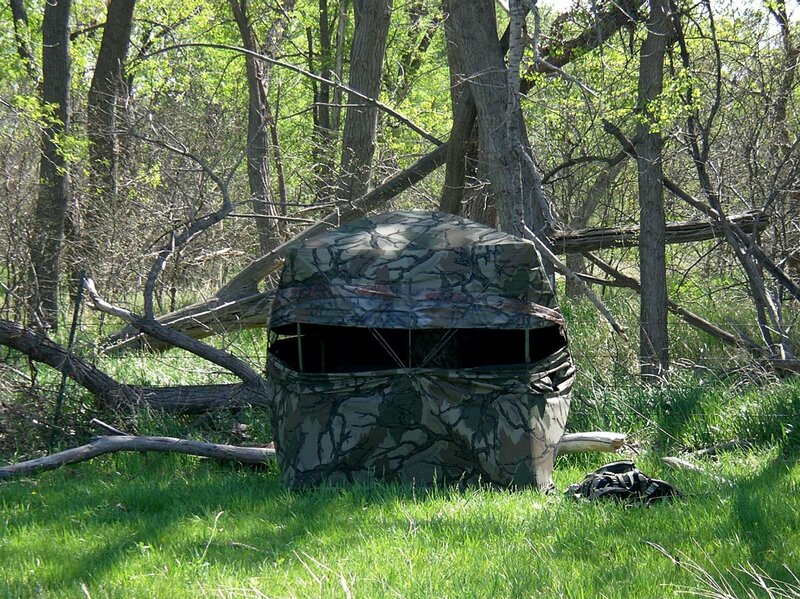 As the sun broke the horizon, I could hear gobblers all along the river bottom…this is something every sportsperson should experience in their life time! We were tagged out with three nice gobblers by 11 am! 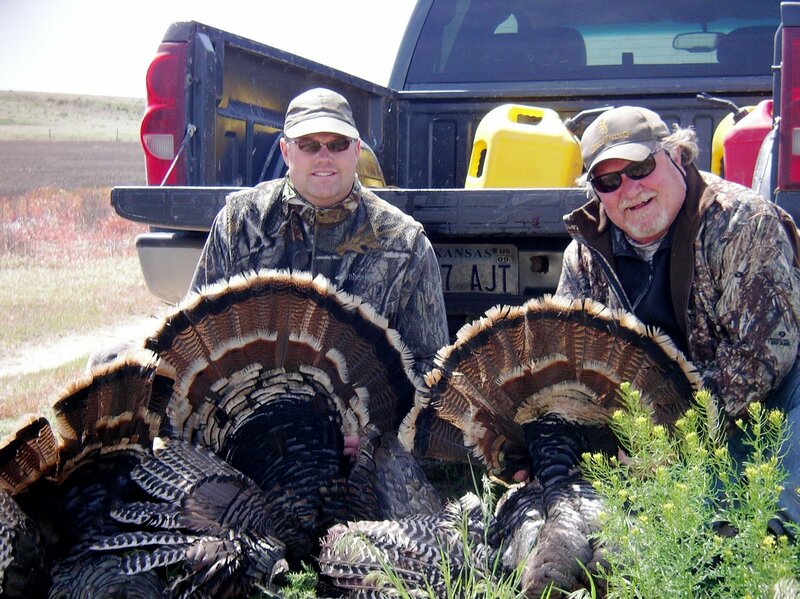 What a wonderful way to end the season…But…Just maybe…I still have a 2nd Kansas turkey tag for the units further east! And…the season goes to the end of May! What’s an addict to do? Acknowledgment of the addiction is the very first step! I swear every single year that I’m NOT gonna go crazy over turkeys! Last year I did pretty good…I chased trout and focused on my veterinary practice. This year was a different story all together! I’ve spent the last 2 months going back and forth between Kansas and southern Colorado looking for love sick toms. What a wonderful season at that! Karen’s kids told me tonight that it seems like FOREVER since they last saw me! >Shawn, Yep. You’ve gotta get yourself booked into the Betty Ford Turkey ward – AND FAST!. In the words of the song my friend, “You got it bad!”.That aside; congratulations. Wonderful photos as always. Scolopax. >It seems like the bow and arrow succumbed to the lure of the Thompson Encore 12 bore. So much for the silent approach, eh?I’m glad you got the big cannon out otherwise you would have gone nutso trying again and again with the arrow deal.Now you can get back to trout fishing with a clear conscience, and a turkey sandwich in your lunch box.Way to go, deadeye! >What a blast! I really like your blog.